Welcome Home! 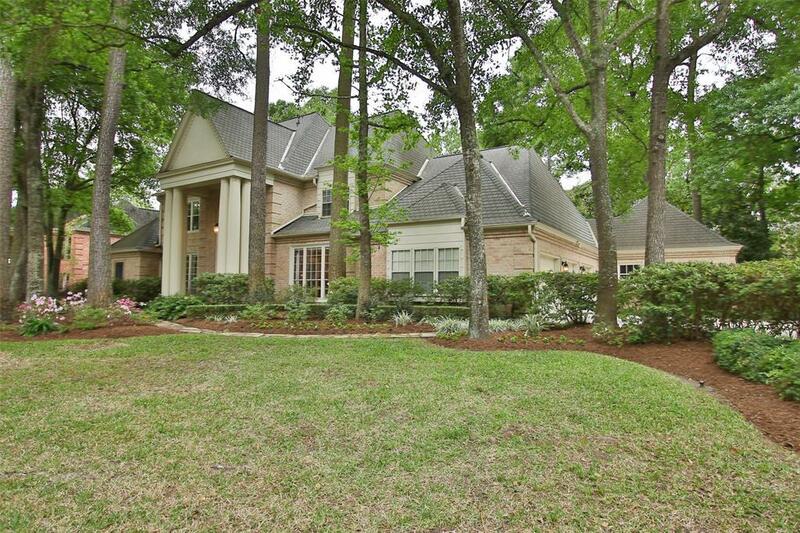 Beautifully maintained home nestled among mature trees in the desirable Champions Forest subdivision. Situated on a quiet cul-de-sac, NEVER FLOODED! 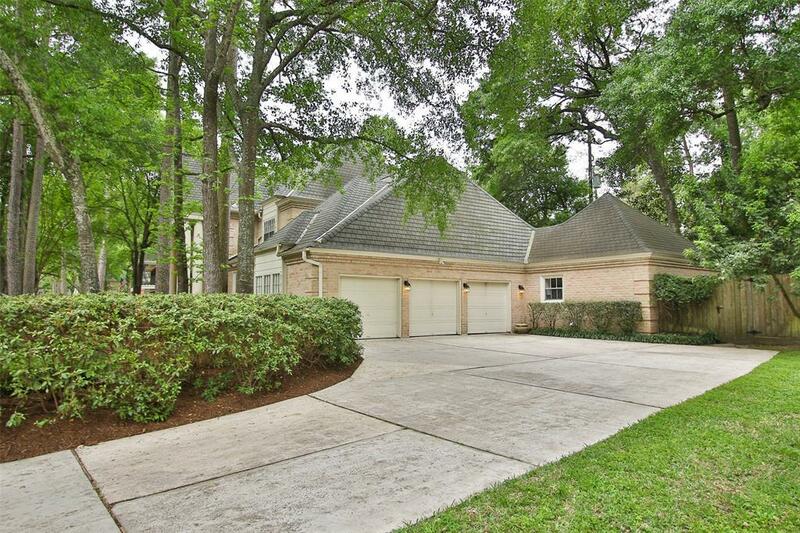 This home boasts 5 bedrooms, 4.5 baths, soaring ceilings in formal living/dining, separate office space and a large media room. 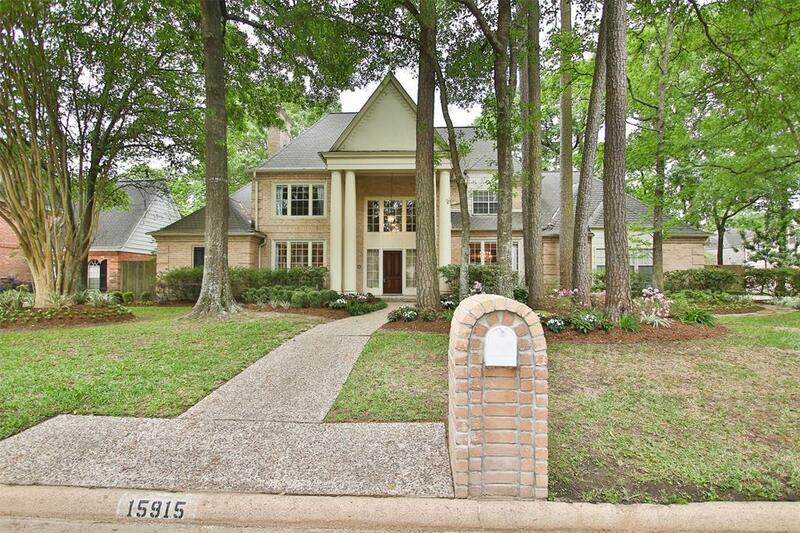 Chef's dream kitchen complete w/ granite counters, open concept to dining and wet bar. Also enjoy extra cabinet storage and all kitchen appliances STAY! Master bed down features en-suite bath with dbl sinks, separate tub and walk in shower. Additional guest suite down, 3 beds and 2 baths up. Plenty of space for your family and entertaining. Natural light is abundant with beautiful windows overlooking the backyard oasis. Unwind in heated pool and spa amongst well-manicured landscaping. 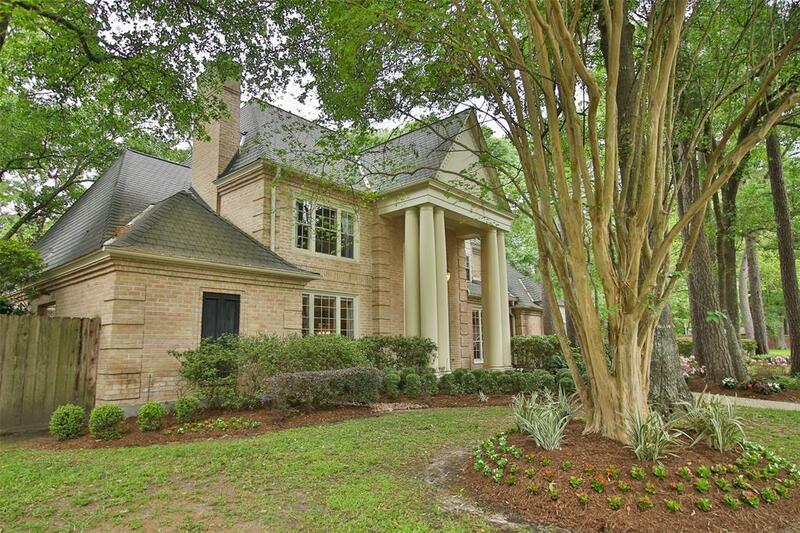 Home is convenient to HWY 249, golf course and shopping. This property is truly a rare find in this area and is move in ready! Make an appointment today!